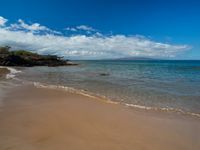 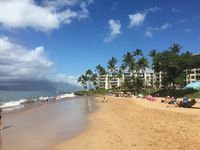 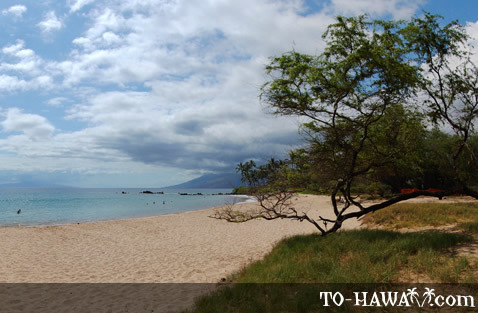 Also known as White Rock, Palauea Beach (view panorama) is a lesser-known South Maui beach that's a little hard to find if you don't know where it is. 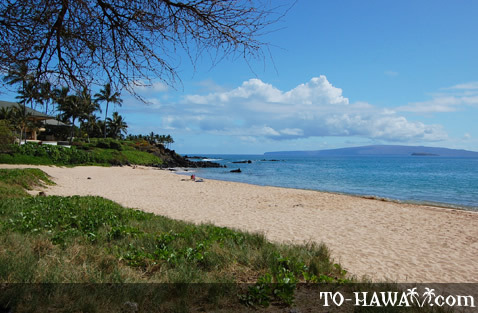 Unlike other more popular South Maui beaches, Palauea Beach doesn't have a designated parking lot (only roadside parking). 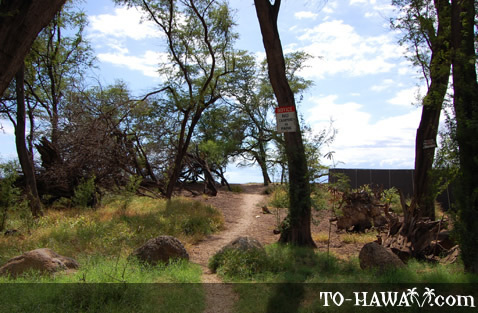 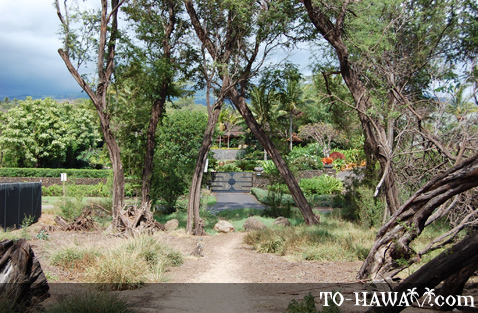 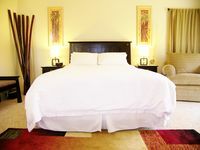 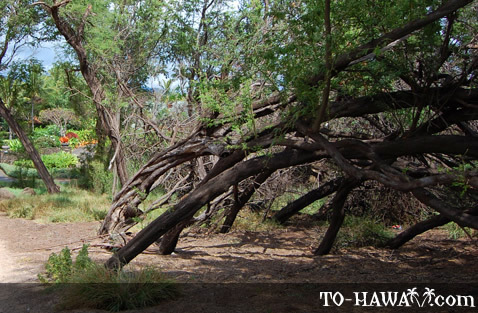 Located just south of Polo Beach, Palauea Beach is accessible via a short dirt path between the trees. 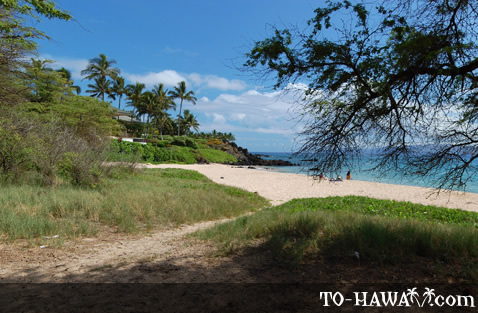 The gently sloping shoreline provides good swimming conditions when the ocean is calm, however, the beach doesn't have lifeguards. 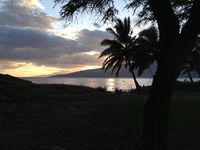 And since it is rather remote, you might be alone in case you run into trouble, so be cautious and stay close to the shore.